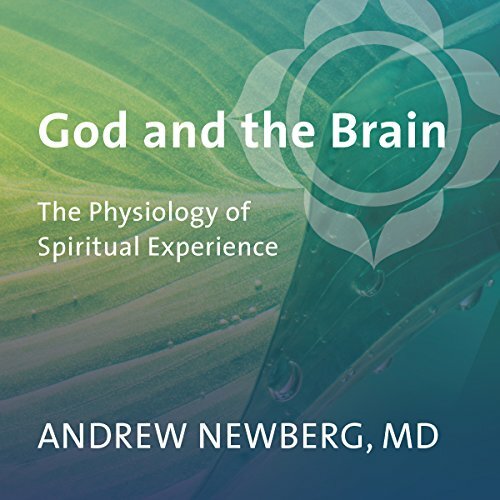 Showing results by narrator "Andrew Newberg"
Discover why God is good for your brain!Tap the power of the God-brain connection!Recent studies at the cutting edge of neuroscience have proven a startling connection between spirituality and cognitive function. 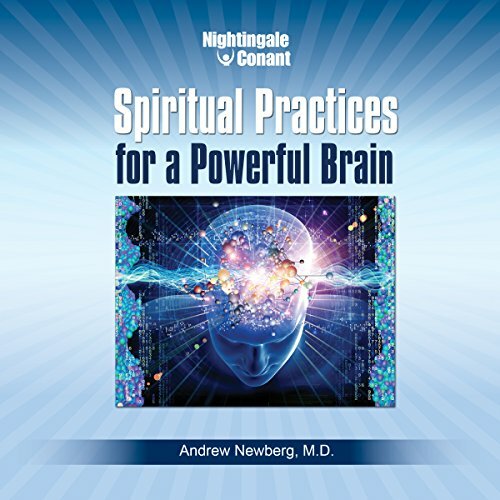 In short: Under certain circumstances, spiritual practice can make your brain dramatically more powerful. Is it our biological destiny to seek the divine? Is faith in a higher power a survival trait? 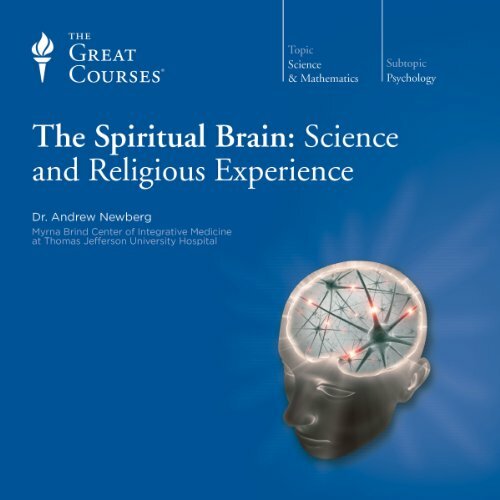 In God and the Brain, Dr. Andrew Newberg presents intriguing evidence that the human brain is a "believing machine" - and that our capacity for self-transcendence and spirituality helps drive our evolution as a species.